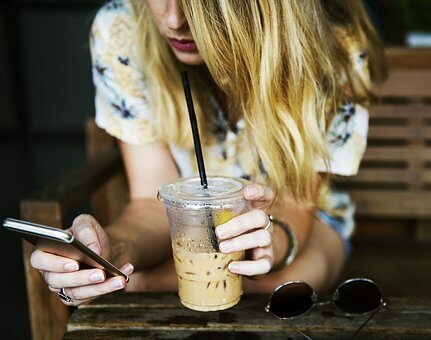 Thriving in the digital age requires making the most of our ability to connect but avoiding overload, according to the Australian Psychological Society (APS). The APS has released tips for evading the pitfalls of the online world for Psychology Week 2017. “Social media has become a really important means of communicating and is basically integral to most of our lives in one form or other,” says APS psychologist Judy Travis. “However, we have also seen it affect people’s behaviour in some less than positive ways. APS psychologist Judy Travis says a few simple strategies can help ensure you have a positive experience online and you aren’t being ruled by your technology. Check less: Change your email and social media settings so you don’t get constant notifications, and limit when you check to certain times of the day. Take care when posting: Think about the impact of your online behaviour on your own or others’ health and do your bit to create a positive online social environment. Take an active role: Create an online world tailored to your interests and values. Seek out social connections that boost your wellbeing rather than undermine it, just as you would offline. Block the bullies: Be selective about who you involve in your social networks, and ensure your online social network enriches your life. Maintain perspective: When you’re genuine on social media you’re less stressed and feel better connected. So avoid competing within your network and be authentic instead. Set boundaries around work: Unless your work involves being on-call, consider turning off email notifications outside of work hours. Guard your sleep: Turning off all screens, including phones, computers and television, at least an hour before bed. Connect offline: those who mindfully engage with people and connect with their environment are healthier and enjoy a greater sense of wellbeing. For more resources including articles go to www.compassforlife.org.au. 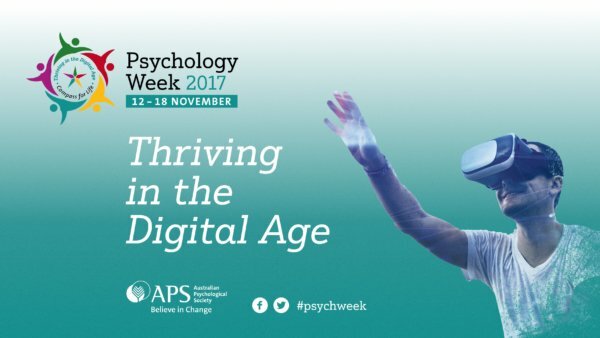 The APS invites Australians to participate in Psychology Week by hosting or attending events, sharing their own successful #waystothrive via social media, as well as downloading and sharing resources and content from this site. 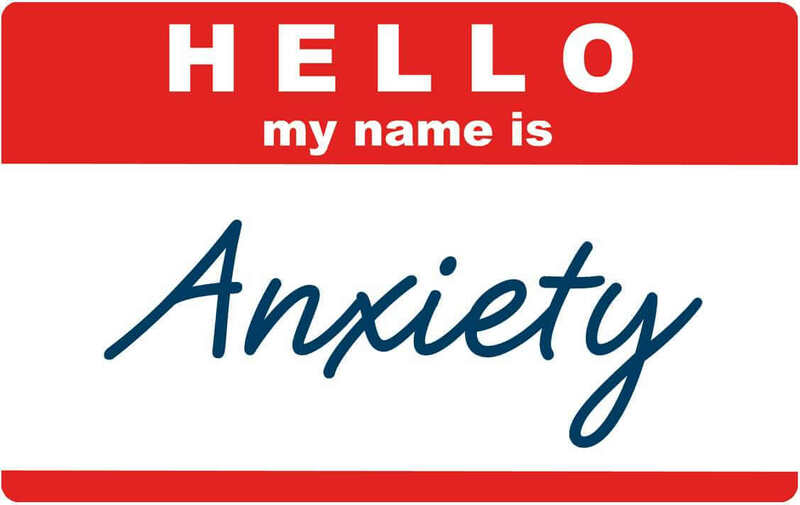 « Previous Story - Anxiety: What is it?